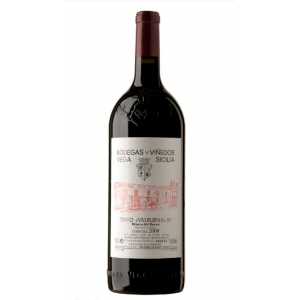 Vega Sicilia is the maker of this 2008 Vega Sicilia Valbuena 5º Año Magnum ($575.94), a red wine from Ribera del Duero that is based on the best of tinto fino, tempranillo, merlot, malbec and cabernet sauvignon of 2008 and has an alcoholic strength of 14,5%. 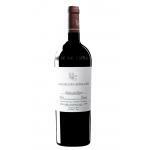 The 2008 Vega Sicilia Valbuena 5º Año Magnum is the ideal red to combine with foie and hard cheese. 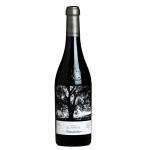 4,2 of 5 points is the average score of this red according to Uvinum users and has also robert parker: 94 and peñín: 94. Curiously the vines have a north-facing orientation in spite of the usual canons of southern alignment. 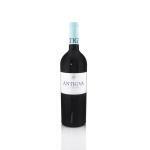 The grapes of 'Vega Sicilia Valbuena 5º Año' which are born in the higher areas which are ranging from the road to the mountain pine, are definitely amongst the best ones. 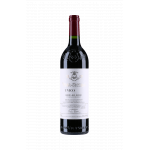 - Taste: It has a more full bodied structure than the Vega Sicilia Unico but with the complexity of a vinous-fruity association. PREPARATION: This wine has gone through 25 months of aging in French and American oak. The matches quite good with game meats. I opened this 2008 with a friend. - Nose: balsamic, like menthol, thyme, lavender, typical understory. 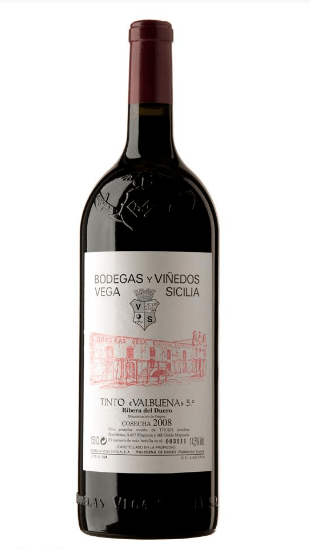 - View: 2008 Vega Sicilia Valbuena 5º Magnum shows a cherry color, garnet rim. 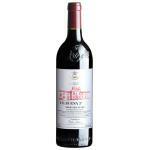 - Nose: creamy oak, sweet spices, cocoa bean, mineral, ripe fruit. It is the international reference when talking of a Spanish wine, so it is the most historic house in international wine auctions. Intense and brilliant red ruby. 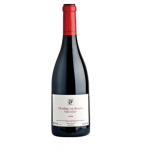 The nose is very complex aromas of red and black fruits, spicy, roasted and smoky. The mouth is a red wine with character and complexity. Long and very pleasant finish. Red wine with violet reflections. Fantastic berry aromas. Very light and pleasant wine in the mouth. Burgundy colour. Toasted and smoky aromas.Reminded me of burned wood and it was a pleasant taste. 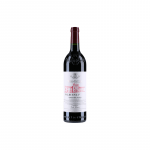 I drank this Valbuena Reserva Magnum once with my coworkers. Ripe cherry colour, medium opacity. Strong aromas of oak and cedar. I noticed a smoky flavour. - View: cherry with garnet edge. - Nose: smoky, ripe fruit, sweet spices, cocoa bean. tasty, ripe fruit, toasty, long. - View: Cherry garnet with orange trim. 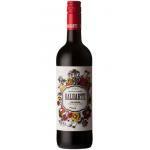 - Nose: Ripe red fruit Matiz. 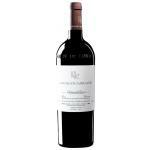 If you want to buy 2008 Vega Sicilia Valbuena 5º Año Magnum, at Uvinum you will find the best prices for Ribera del Duero red wine. Save money with Uvinum, online, safe and with all the guarantees. We offer a large catalog of wine, beer and spirits which vaults us to the top of the mountain in selling wine, beer, and spirits in Europe with more than 38.000 satisfied customers.